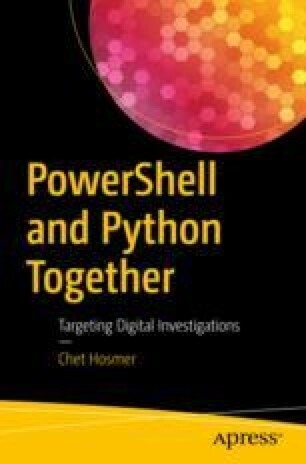 This chapter will move beyond single line commands and pipelining, in order to create actual PowerShell scripts. PowerShell scripts deliver the ability to automate repetitive tasks that require specific CmdLets, Pipelines, Variables, Structures, etc. Another simple way to describe PowerShell scripts is that they allow you to create new and more powerful and targeted CmdLets to solve a specific challenge. Once you have developed a command that does exactly what you need, it is quite beneficial to create a script that encapsulates or abstracts the complexity of the command.